Last edited by RDP Store; 10-04-2017 at 12:50 PM. When i do the tuning its done from 30 years of working on the dyno tuning stock cars to 3000hp pro drag radial cars, any time we do a tune for a customer its custom tuned to suit the vehicles modifications as well as the driving style that the customer wants, also all our tunes come with a Free Lifetime Tune Update Policy which means if you add more items to your vehicle or move to a different octane of fuel all you have to do is send me a email and let me know what your doing and i will update your tuning for you for free. can i tune that thing myself, like efilife? I see you sell the Diablo inTune 1000 ... do you do email tunes? how fast is the logging? also, the shift firmness. how does it work? im using efilife and it doesnt. So one might ask once I get my SCT X4 is Dyno Steve's custom tune already on there? That is a very good question with a simple answer, No. Below are the first steps you need to take to get that amazing custom tune from Dyno Steve. Because this is a "Custom" tune taylored to your car, your driving style, where you live at. 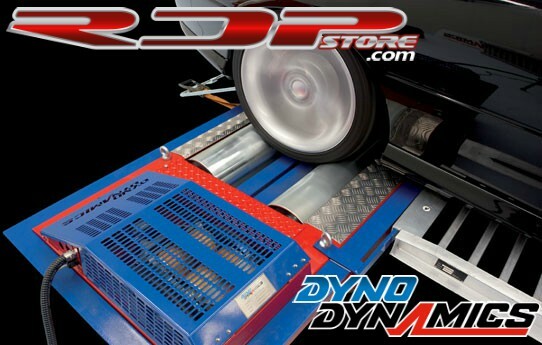 Dyno Steve needs your stock file out of your car and that is what will be modified. 2. Once updated take unit to your car and plug into the vehicles OBD2 port and turn ignition key on. 4. Once uploaded turn your turn off and then take the SCT X4 to your laptop. 8. Once file is saved to you desktop email this file to me at [email protected] with a complete list of all modifications done to the vehicle and what octane fuel that you are running. Have you guys considered giving out a promo of your tune to someone. Get dyno charts and user reviews. Those 3 things alone will contribute to exponential growth. (And yes I will accept a promo tune and do a full write up here. And yes I do have an Intune1000 already). We don't have enough support for remote tuning/Email tuning on the C5's. Could be a huge opportunity. Can you provide a dyno charts, and a link to review/testimonial. I'm interested. Last edited by Roddy13; 08-11-2017 at 04:54 PM. I have used RDP on several 5th Gen Camaros and 1 GM truck. Tunes are outstanding and Steve will set the tune up anyway you want it. Customer service is OUTSTANDING! Well darn it I am out does not support a 98. Last edited by pat1; 11-10-2017 at 07:15 AM.